As a Platinum Salesforce Partner, System Partners takes our corporate social responsibility very seriously. We always want to have a positive social and environmental impact and emulate Salesforce's 1-1-1 initiative. 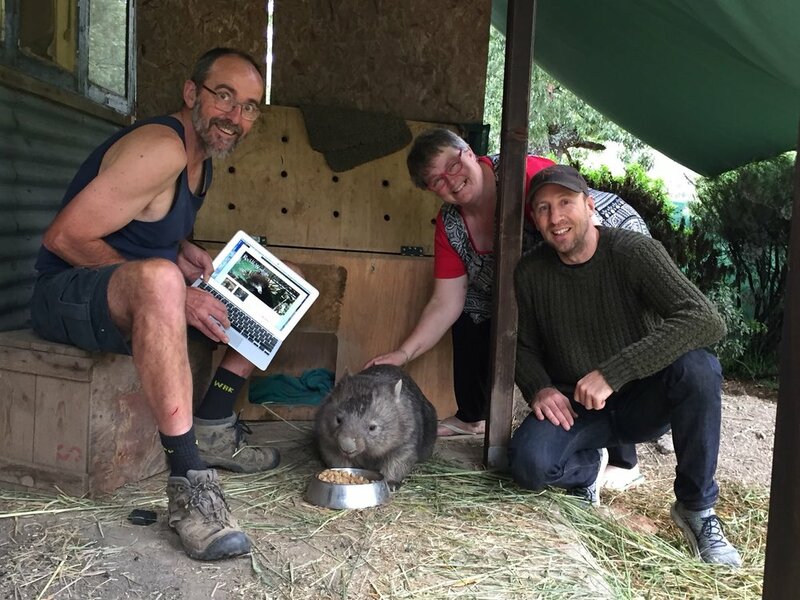 We are proud supporters of Rocklily wombats - a wildlife refuge based in the Greater Blue Mountains National Park in NSW, Australia. 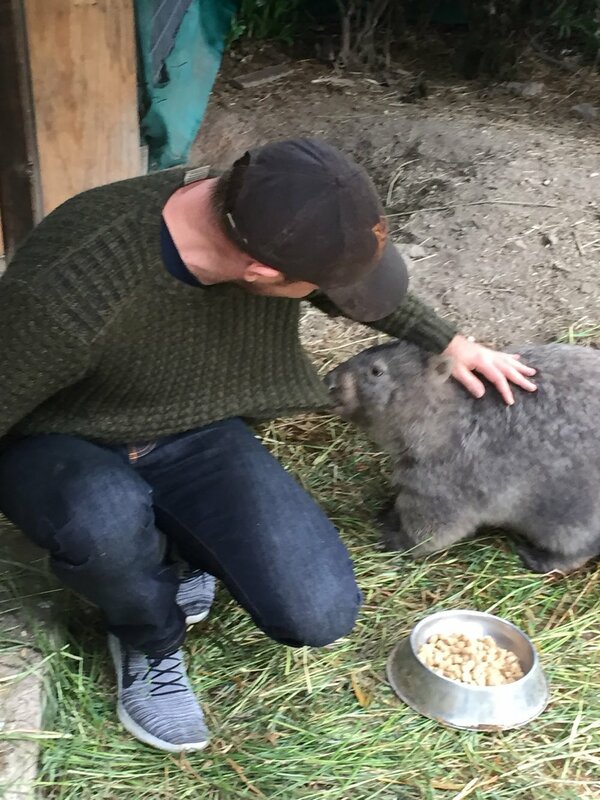 Dianne and Warwick have worked tirelessly to help Australian native animals, especially wombats (who are often orphaned as a result of motor vehicle accidents) by taking them in young and releasing them into the wild when they reach adult weight. This is Spud, found on a dark winter night and weighing just 500g. 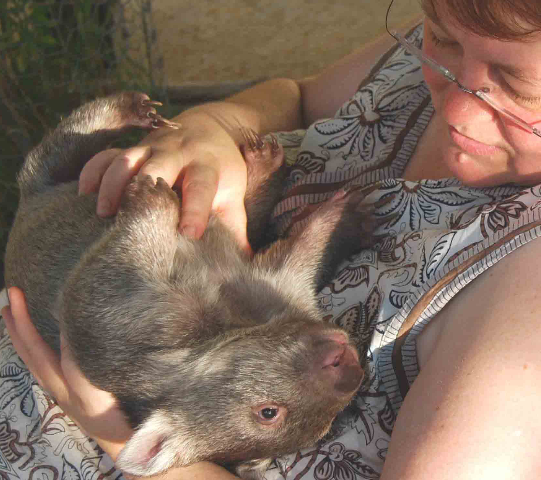 Dianne and Warwick raised Spud in their custom build wombatorium - here he is a few months later with Dianne at 3 kilos - the weight he should have left the pouch. 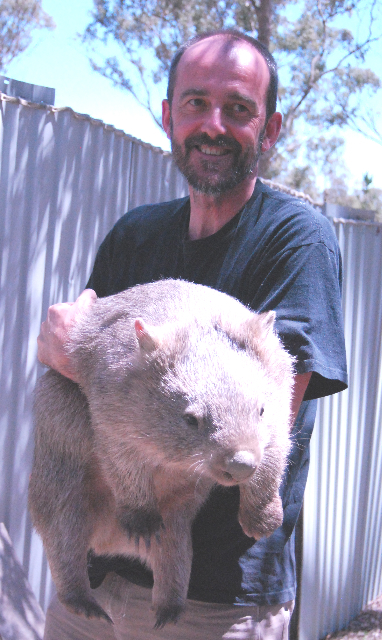 After leaving the wombatorium Spud was transferred to another care facility to be buddied up with another wombat for his journey back into the wild - here he is with Warwick at a heft 20kgs (a few months before his release). You can see a list of their current animals in care and their progress from arriving in the shelter to their eventual soft release back into the wild. If you'd like to support Rocklily and the work Dianne and Warwick are doing, make sure to have a look at their online shop. Dianne hand crafts native-wildlife-themed jewelry of all types, and the proceeds from the shop fund the rescuing, rehabilitating and soft-releasing of wallaroos, swamp wallabies, red-necked wallabies, eastern grey kangaroos and of course wombats.